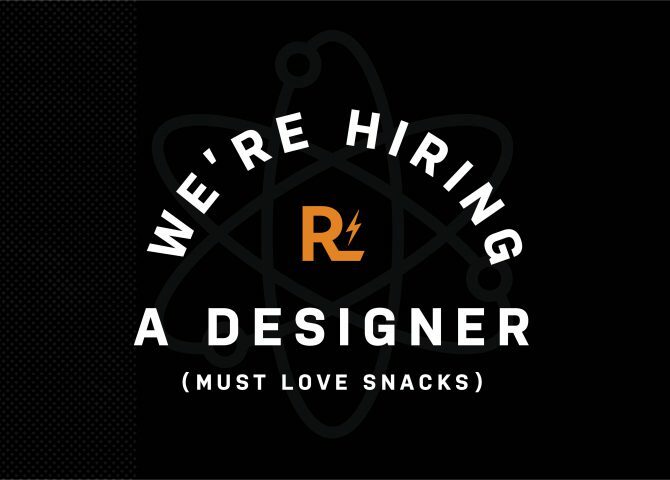 You read that correctly—REACTOR is hiring a full-time, highly-skilled, snack-loving designer to join the team! Do you have what it takes? Email hello@reactorkc.com and tell us about yourself! Include your resume, link to portfolio website, and Instagram handle. Finally, and most importantly, share with us your interpretation of the perfect beverage.